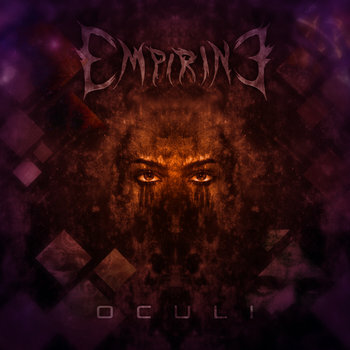 Oculi by Empirine Empirine‘s fourth EP, Oculi, has really made the light shine on this Swedish progressive death metal duo. It will crush you and amaze you, and that will be a good death. The band goes straight to the point and hits you in the face with all the musical glory that it’s capable of. It’s fast-paced, it’s heavy, but most of all, it sounds incredibly good! The production work here is marvellous. They’ve got a little “standout” element of style akin to what Cynic used to have: the vocoder. And, unlike others, they actually use it in most of their songs, and they really made it part of their sound. The musicianship is incredible, the songwriting is excellent, the production is great… It’s up for “pay what you want”, what are you waiting for? Go grab it!